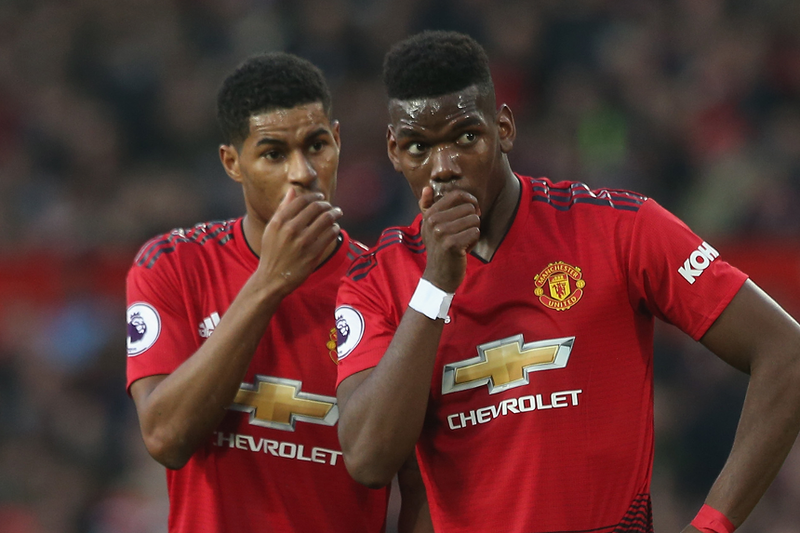 Manchester United's 1-0 victory at Tottenham Hotspur has prompted further big investment in Marcus Rashford (£7.4m) and Paul Pogba (£8.5m) in Fantasy Premier League. The pair combined for the visitors’ winner to maintain their 100 per cent record under Ole Gunnar Solskjaer. Rashford’s effort means he has scored in three successive Gameweeks for the first time in his Man Utd career. He has four goals and two assists in five matches with the Norwegian in charge. That has earned him 168,000+ transfers in for Gameweek 23, more than any other player. Pogba’s own fine form means he is the second-most bought player, with 128,000+ managers turning to the Frenchman. He has four goals and five assists under Solskjaer, producing 54 points compared with the 38 of Rashford. The underlying statistics show why both have been so productive. Pogba and Rashford are the top two players for shots on target over Gameweeks 18-22, with 15 and 12 respectively. They also rank in the top three for total shots in that period, with Pogba again slightly ahead, by 22 to 21. Encouragingly for their growing ownership, they are set for a very favourable run of matches. According to the Fixture Difficulty Rankings (FDR), five of their next seven opponents score just two. Owning at least one of Rashford and Pogba appears to be vital during that run. But bringing in both could be even more successful if Solskjaer's side maintain their current form.